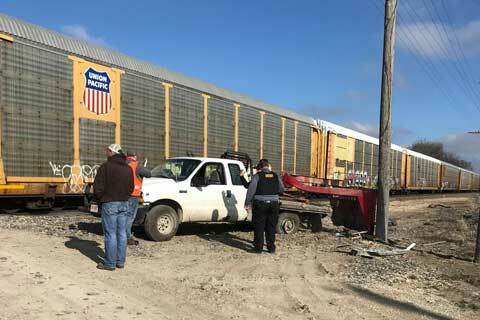 Railing and the front of a BNSF train engine was damaged in a crash with a pickup truck north of Osage City, Thursday morning. 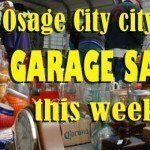 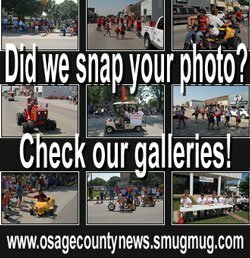 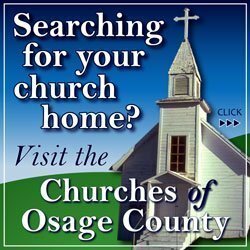 Photos thanks to the Osage County Sheriff’s Office. 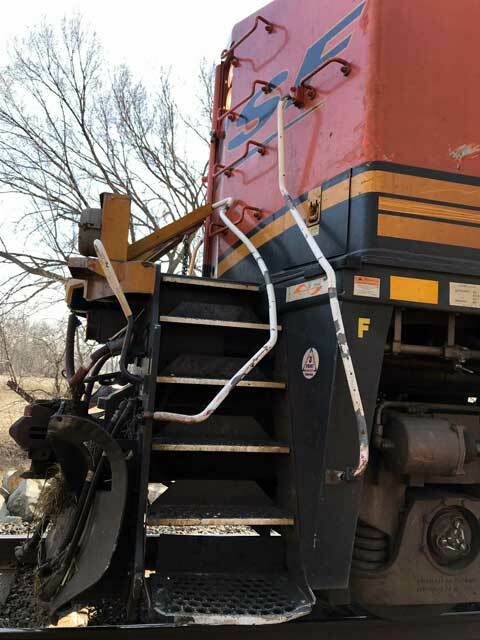 Updated March 22, 2019, to add engineer’s and conductor’s names.